Come draw with us! 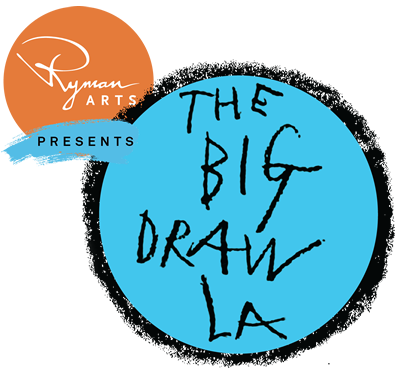 Ryman Arts students will be leading free drawing activities of every level and description in beautiful Grand Park. 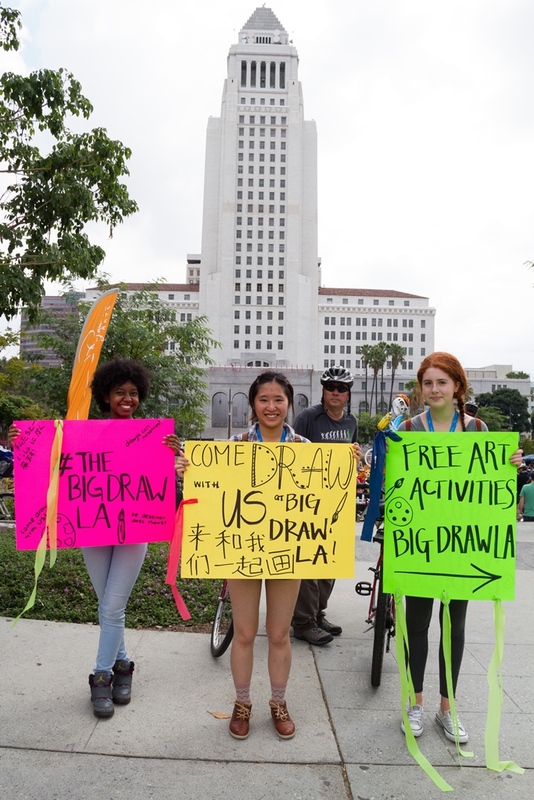 This is our 7th annual Make Your Mark in the Park event, and is the flagship event of The Big Draw LA. Music by DJ Quatre Cinq will keep you going through all twelve drawing projects, ranging from animation to printmaking to drawing costumed models!